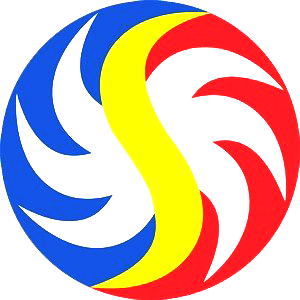 6 Digit Result January 26, 2019 – Here is the result of 6 Digit draw released by Philippine Charity Sweepstakes Office (PCSO). Above is the official winning number, January 26, 2019 for 6 Digit Results draw. 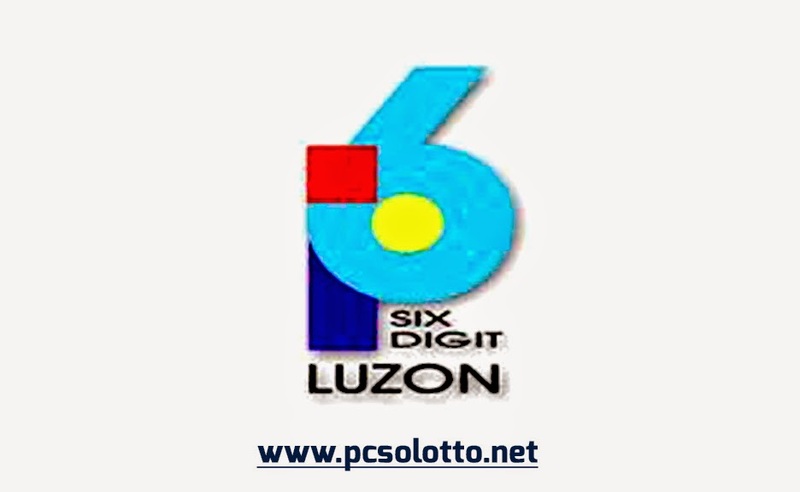 See also Swertres Result, EZ2 Result , 6/55 Grand Lotto Result, 6/42 Lotto Result and 6-Digit Result page. No Comment to " PCSO 6 Digit Result for January 26, 2018 "